Looking for the best deals on storm survival? 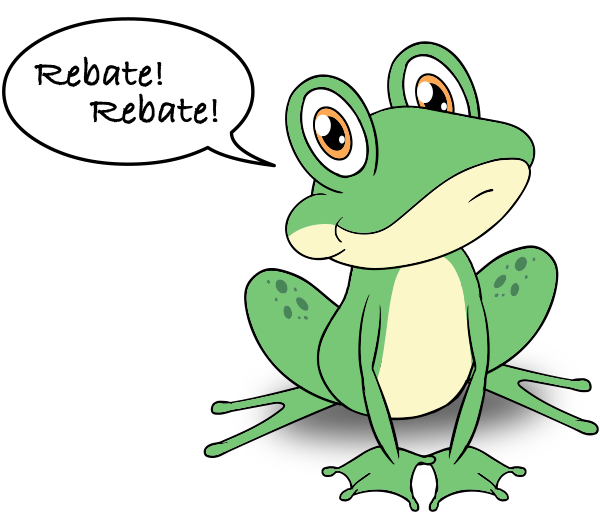 Upgrade your home with hurricane ready natural gas appliances and save $100s in appliance rebates! Prices do not include taxes or installation. Prices are reflective of average-cost models. Power Out? Natural Gas Stays On. Weather The Storm With Natural Gas! 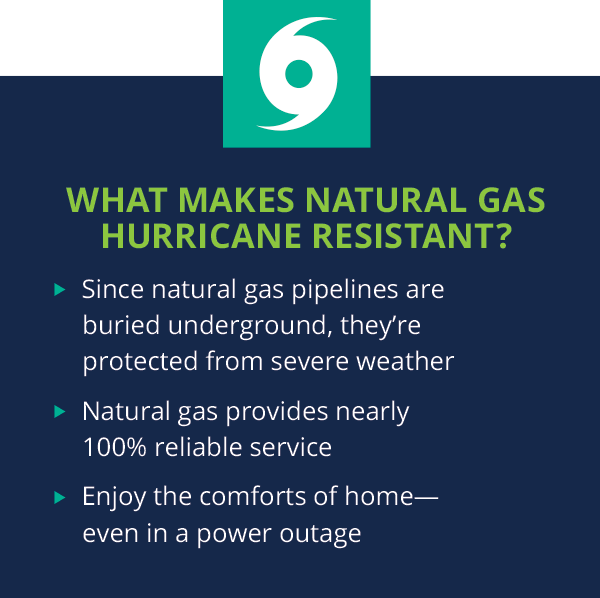 Ready to discover the benefits of natural gas during a hurricane? Call us at 888.845.3537 or simply fill out our contact form and we’ll reach out to you shortly.